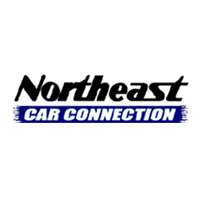 Jose is VERY proud of his lot here at Northeast Car Connection!!! He is the best Inventory Control Manager in the business!! When he’s not working, he enjoys fishing and spending time with his wonderful Family!!! Thanks for all your hard work Jose!